The fine arts should be a crucial part of any education, but too often Christians lack vision for the fine arts and end up viewing them as irrelevant. Christian education needs to work towards a cultural revival of the arts. In order to build a vision for the fine arts, a number of prominent Christian thinkers, artists, musicians, and educators met and discussed this important issue. Ideas were shared and critiqued, eventually leading to this book. Contributors include: Ken Myers, Gene Edward Veith, John Mason Hodges, Theodore Prescott, Gregory Wilbur, Ned Bustard, Karen L. Mulder, Stephen Richard Turley, David Erb, and Matthew L. Clark. Edited by G. Tyler Fischer. "In this day of public schools cutting their arts and music programs, it is imperative for Christian schools to carry the torch for arts education. 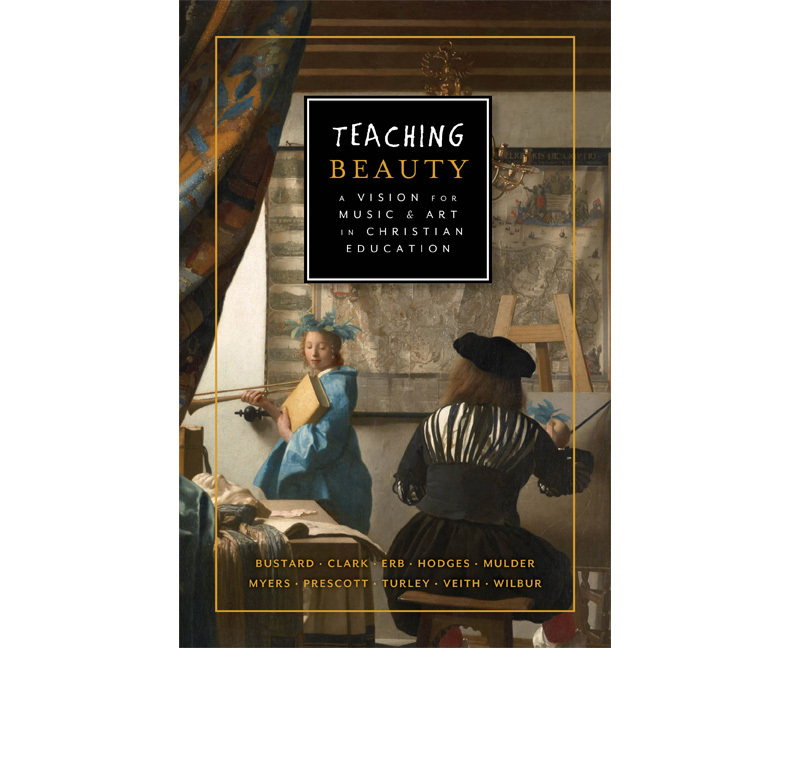 Teaching Beauty is a must-read for school administrators, teachers, education majors, and all who seek to encourage the next generation to engage in creativity and beauty."